Thinking about joining The Royal Logistic Corps? Come and find out more! 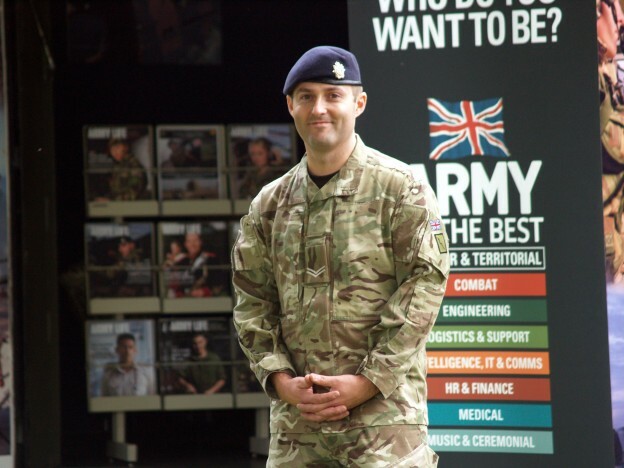 Next week the RLC Corps Engagement Team will be visiting an Army Careers Centre near you!